Full details on the application process to become a Restricted Member, plus all Membership categories and associated privileges explained. Find out about the VRC's Membership program for 12-17 year olds, which includes invitations to exclusive events and eligibility for Full Membership at 18 years of age. 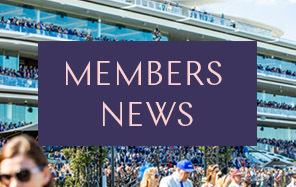 The membership club for our youngest racing fans, offering free admission and invitations to children's parties at Flemington, prize draws, competitions and newsletters. Experience the ultimate in raceday luxury. This exclusive facility offers Members and guests sweeping views of Flemington racecourse while enjoying the highest level of service. The $128-million Club Stand will replace the Members Old Grandstand and consolidate Flemington's position as a world-class sporting and entertainment venue with the ambition to deliver a raceday experience unsurpassed anywhere in the world. The opening of The Club Stand marks one of the most exciting times in the Club’s history. Featuring everything from fine dining experiences through to cocktail bars and contemporary tapas menus, Members are sure to discover new places to enjoy. The Racing Rewards loyalty program rewards VRC Members for their attendance, spend and tenure. With more ways to earn and redeem points than ever before, the program offers something for everyone. What to do with a misplaced or faulty Membership Card on racedays, and how to request a replacement for a lost or stolen card or Car Pass. Everything you need to know about the Club's facilities, Membership offerings and Members' code of conduct, including dress regulations. 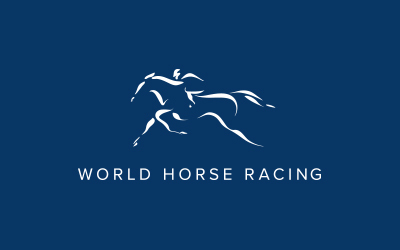 VRC Membership opens doors to the most esteemed racing and sporting clubs around Australia and overseas. Find out more about reciprocal arrangements and eligibility. View the latest issues of Inside Headquarters, the Carnival magazine and other various publications produced by the Victoria Racing Club.